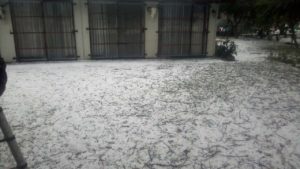 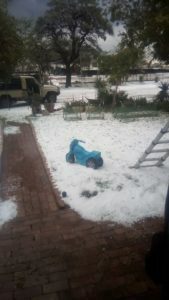 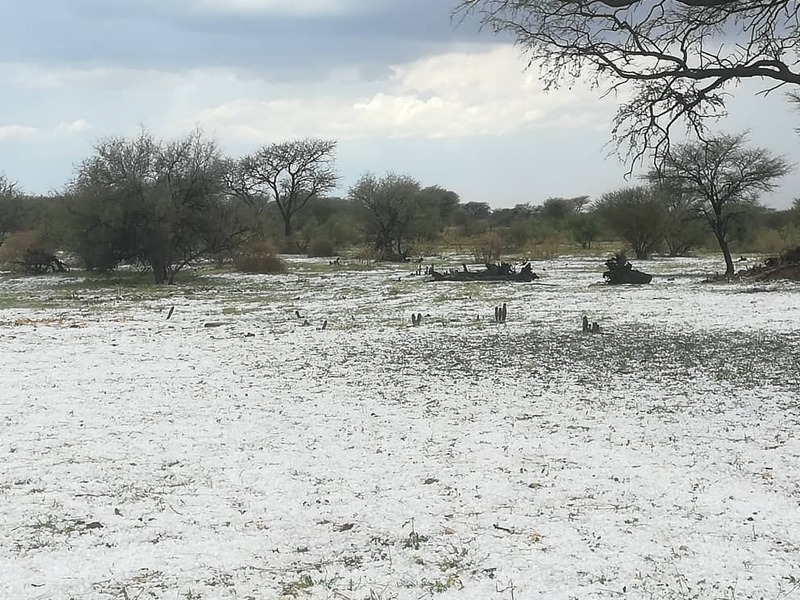 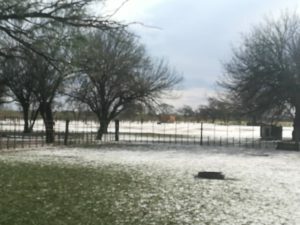 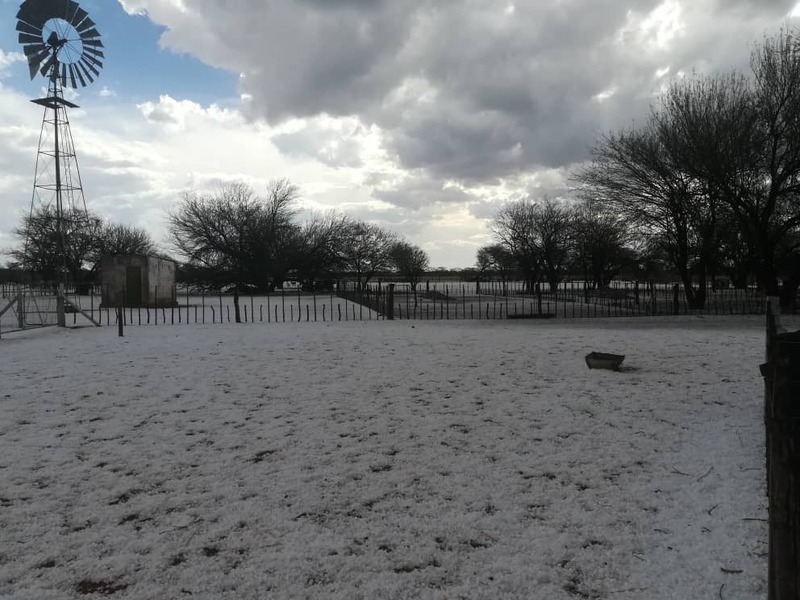 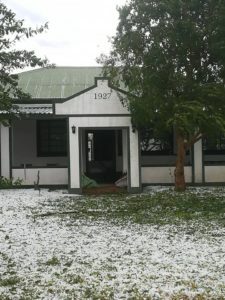 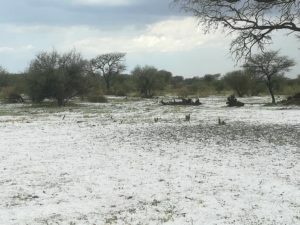 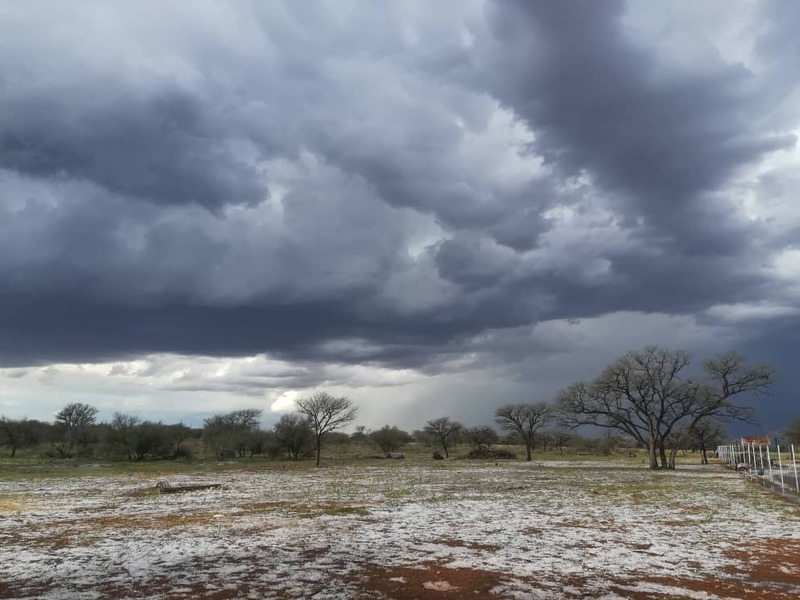 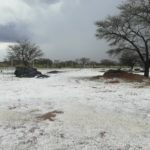 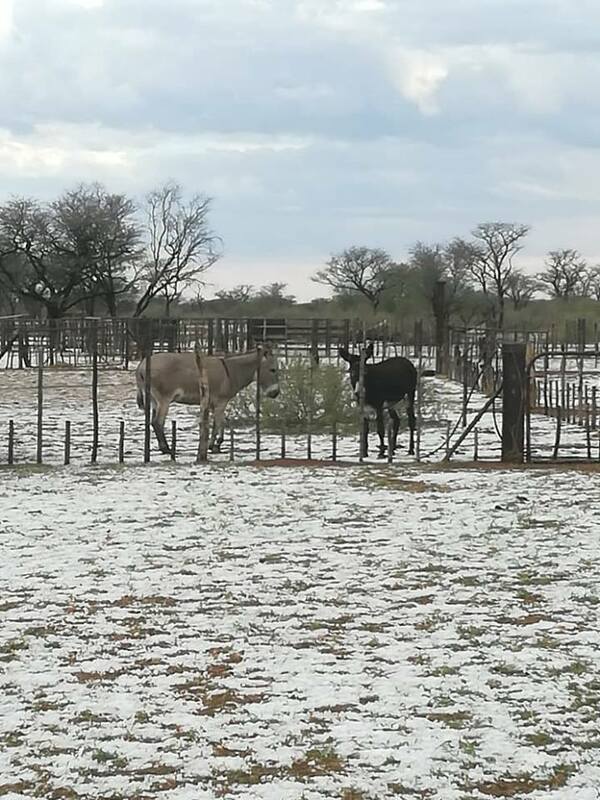 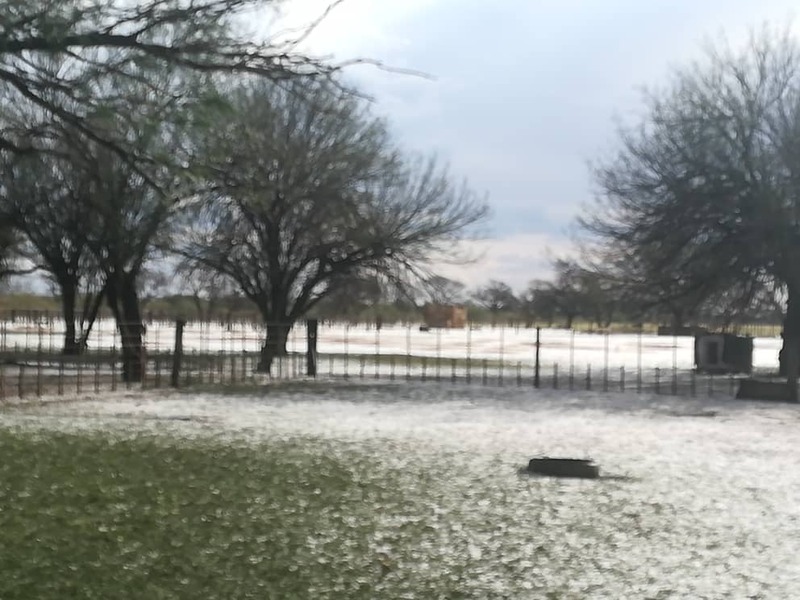 AN intense hail storm on farms in the vicinity of Gobabis where as much as 100 millimetres of rain could have fallen in a short time turned the country side into an instant winter wonderland. 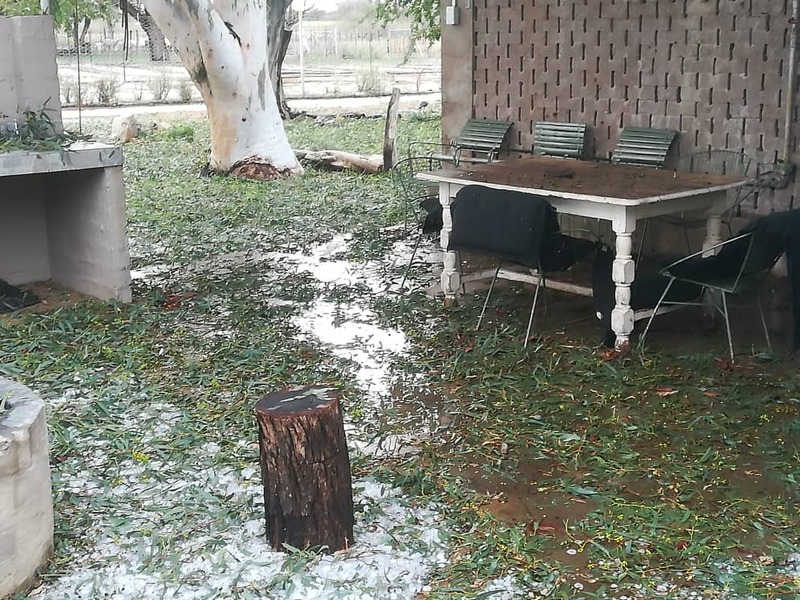 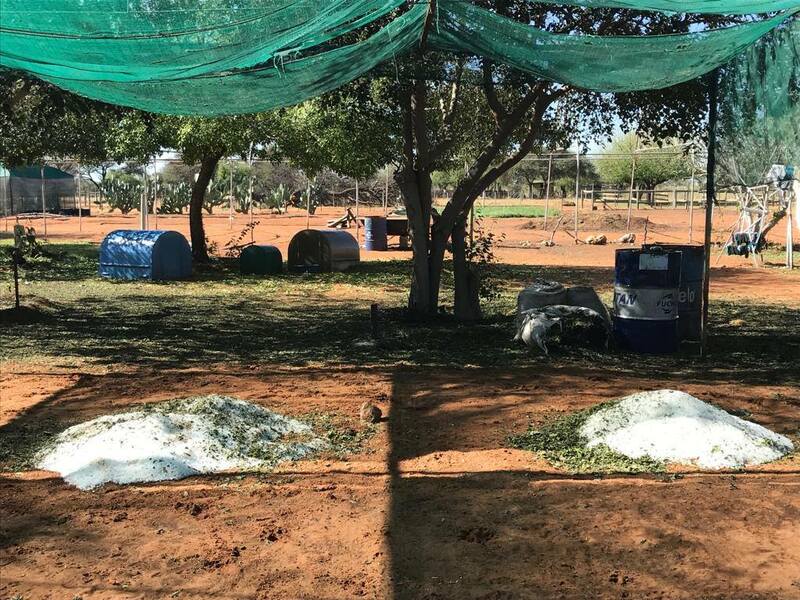 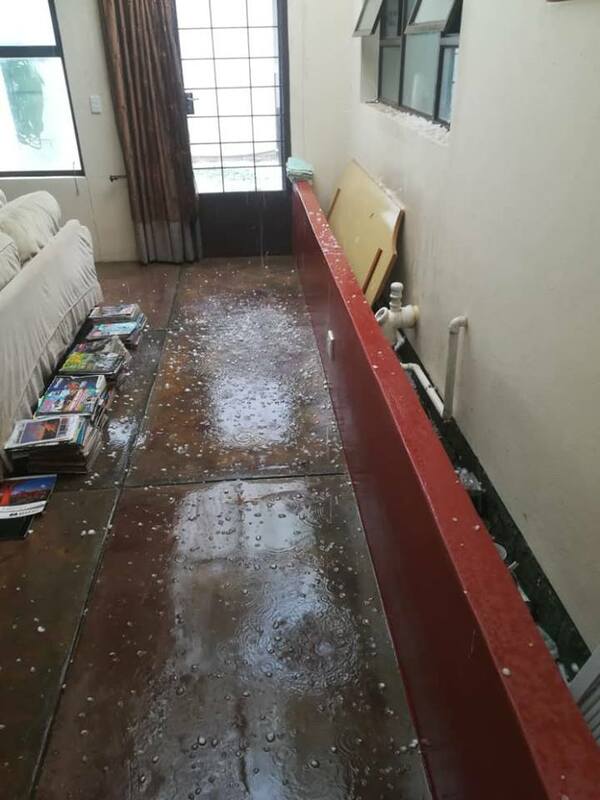 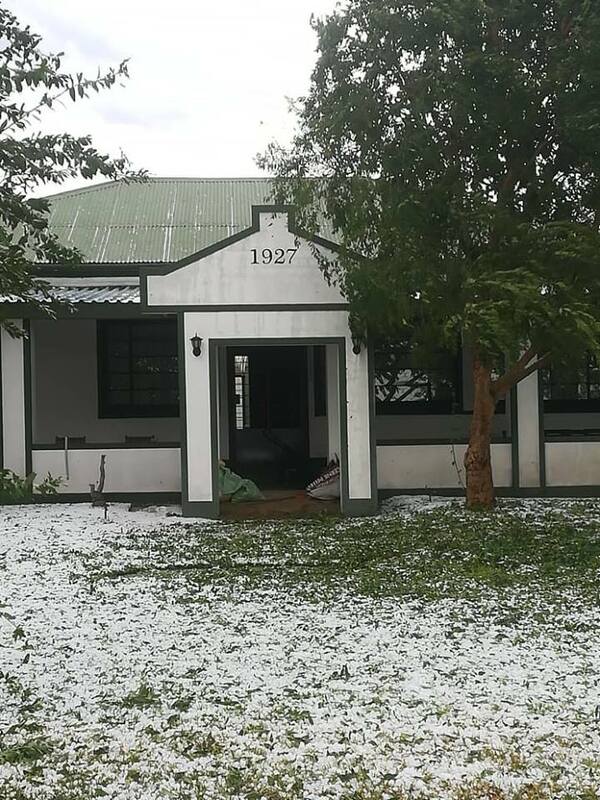 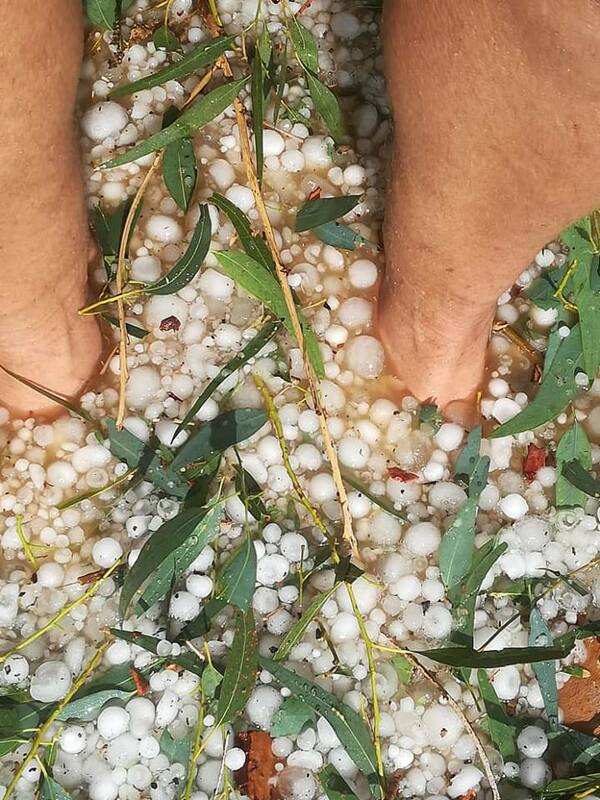 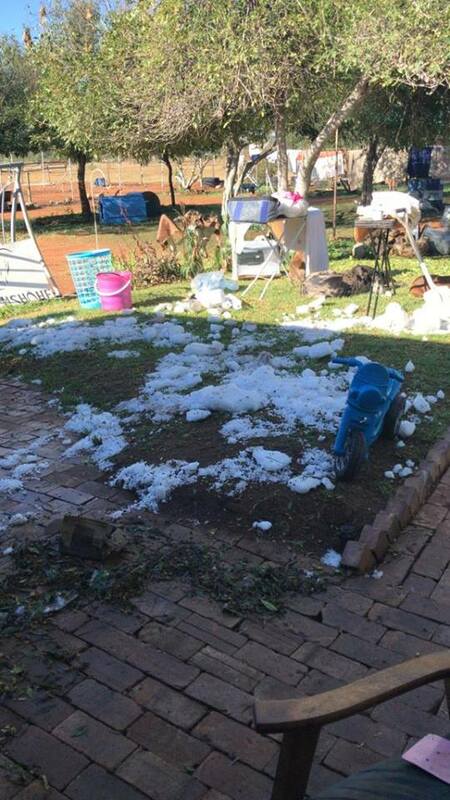 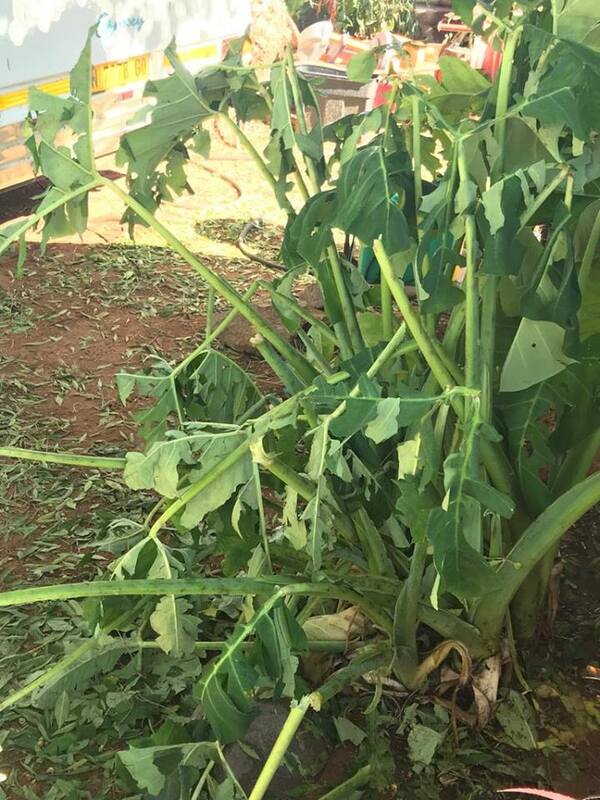 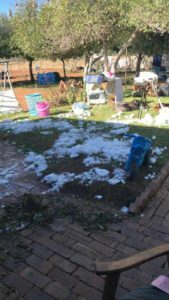 The owner of Farm Wilhelmshöhe, Andries Jooste, about 18 kilometres north of Gobabis said the aftermath of the hail storm on his farm resembled a farming area after heavy snow fell in the United States where he worked for a while as a younger man. 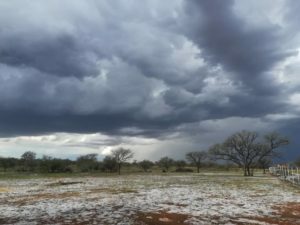 He said so much rain fell late on Wednesday afternoon that some of his cattle were standing in water deep enough to reach their bellies. 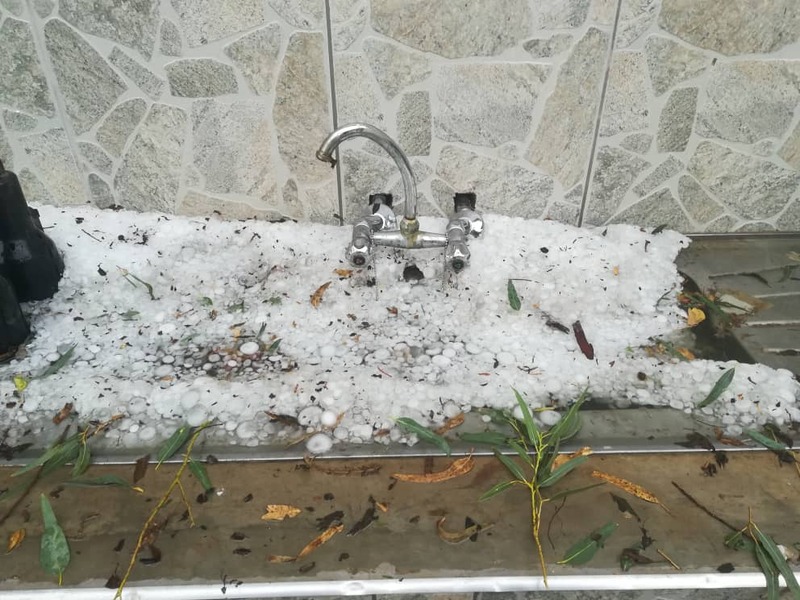 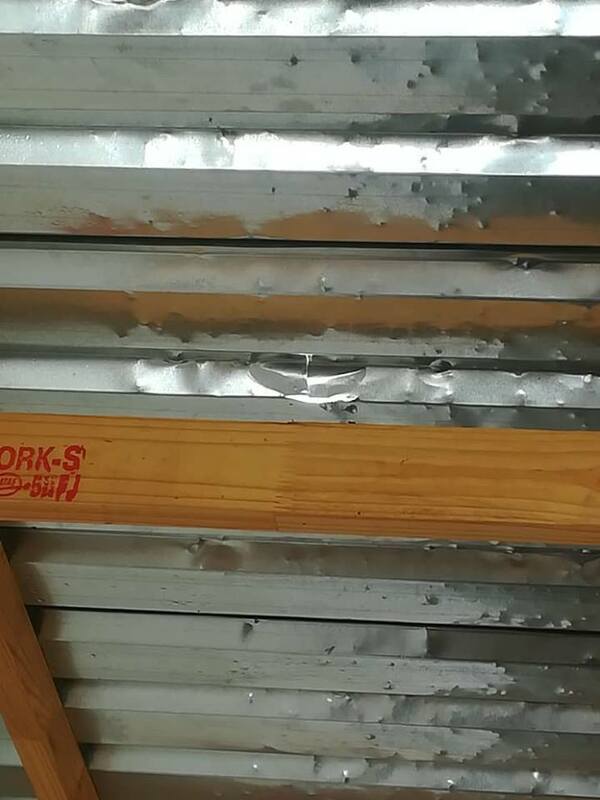 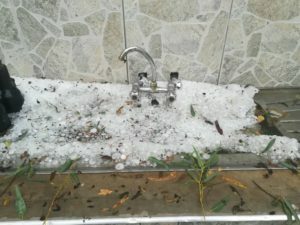 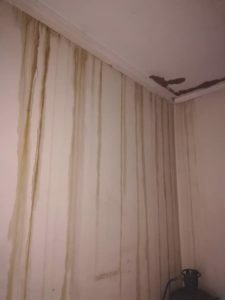 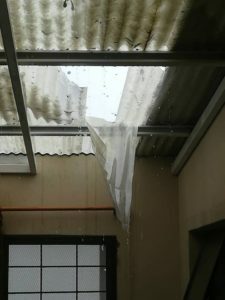 His wife, Madelyn, said that they were not able to measure the amount of rain that fell during the freak storm because the hailstones completely filled up and clogged the rain gauge. 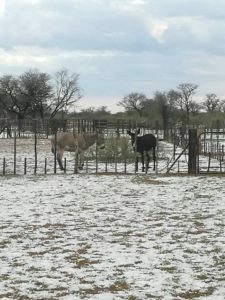 She said they estimated that between 90 and 100 millimetres of rain fell because of the depth of the water in the veldt where their animals stood knee-deep in the water that inundated large areas of Farm Wilhelmshöhe. 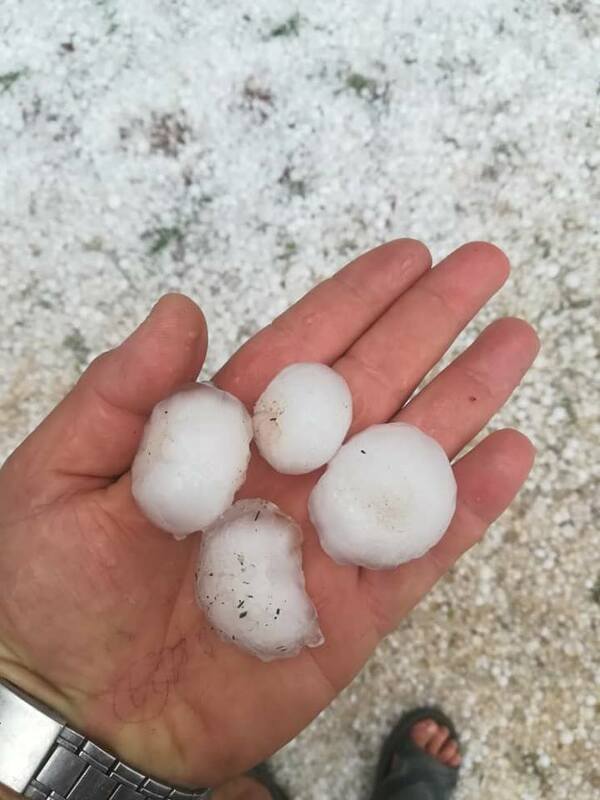 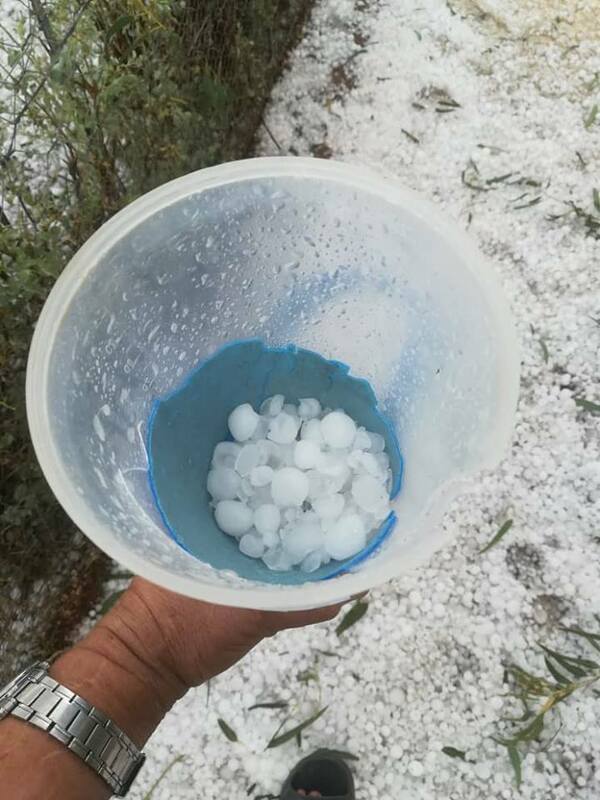 Madelyn said large areas of the farm were still covered by the hailstones on Thursday morning. 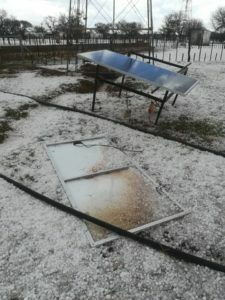 Other than damage to plants in their garden and some bent roof sheets the Joostes did not suffer any serious damage or losses.